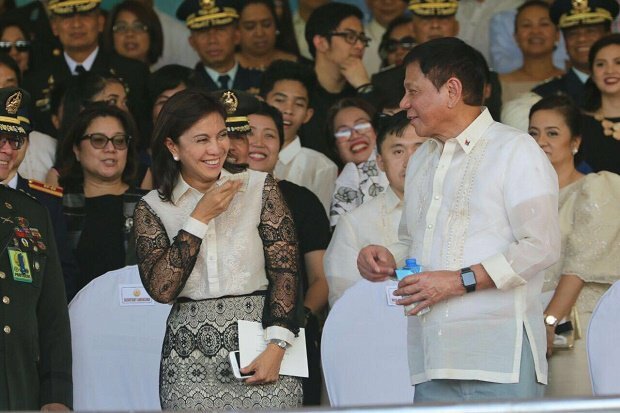 Home / News / Leni Robredo reminds PRRD to be careful with his words: "Be sensitive to religious beliefs"
Leni Robredo reminds PRRD to be careful with his words: "Be sensitive to religious beliefs"
Vice President Leni Robredo reminded President Rodrigo Duterte and other government officials to exercise their freedom to speak their minds with responsibility and be sensitive to different Filipino religious beliefs. 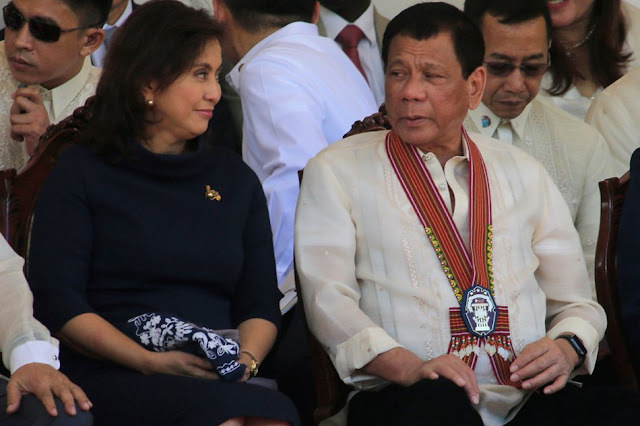 Robredo's reacting to the recent controversial remarks of President Duterte about the God and the Catholic Church which also fueled anger by some of the Church leaders and various religious groups. 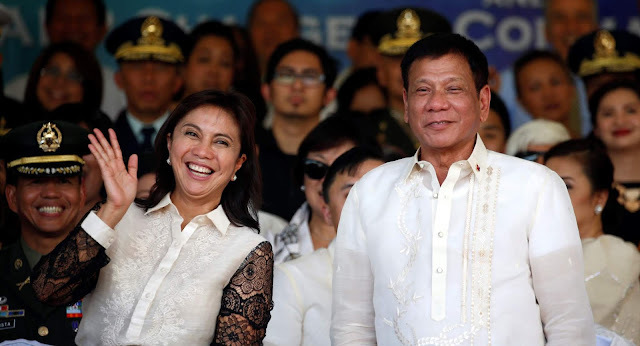 Robredo further explained that Presidet Duterte should be more sensitive and responsible when it comes to dealing with Filipinos’ religious sensitivities to avoid offending their beliefs because he is the President. 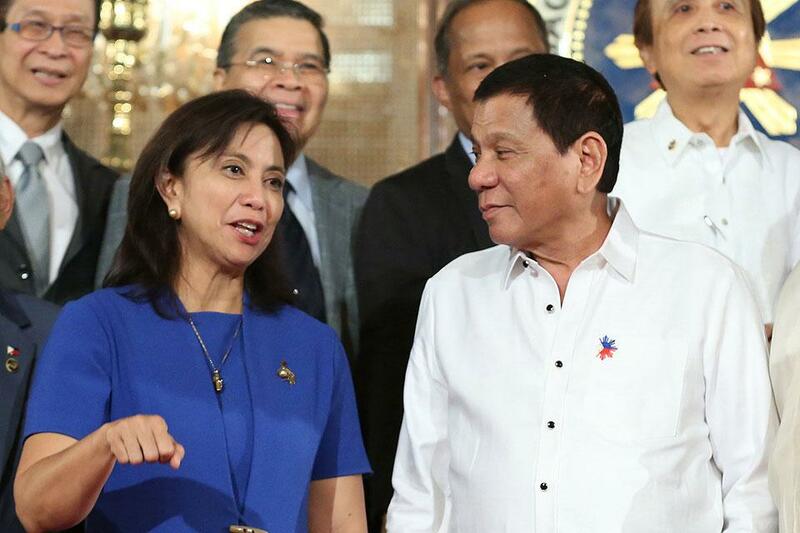 Robredo has also expressed her worries for she is not in favor of arming the priests and barangay officials. "Ang ibig sabihin nito, in-admit na natin na 'yun na lang yung tanging solusyon na naiiwan. Pero kung ako ang tatanungin hindi ito ang solusyon. Tingan natin bakit ba nagiging ganito, bakit ba tumataas ang crime rate?" "Despite the fact na maraming ng sinubukan na programa 'yung gobyerno. Gusto ba nitong sabihin na hindi effective ang programa ng gobyerno? Kahit anong ginawa niyang pagsubok hindi naa-arrest ang crime rate."